Ramachandra Guha said, "I have received threatening calls from a man calling himself Sanjay from Delhi. He threatened my wife as well as me." 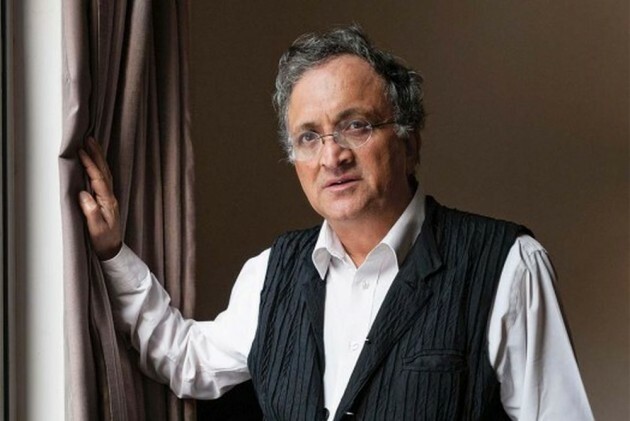 Eminent historian Ramchandra Guha is facing flak on Twitter after he put up a picture of himself enjoying beef, was on Sunday forced to remove and apologise for his earlier take after threats and phone calls. The historian is amongst the most vocal critics of the BJP. Guha on Saturday wrote: "After a magical morning in Old Goa we had lunch in Panaji, where-since this is a BJP ruled state-I decided to eat beef in celebration." Guha identified this Twitter user R.K. Yadav as "a former official of the Research and Analysis Wing", and reported the matter to the social media site on Sunday. An indignanat Guha said: "I would like to place it on record, and will do with every subsequent threat received." He aslo said: "I have received threatening calls from a man calling himself Sanjay from Delhi. He threatened my wife as well as me." "One may have political leanings/views but why say celebrating an animal's slaughter. Sad to see a historian tweet such stuff. What will the lesser-read do?" Tarun Shukla said. Guha then changed his tone and responded with: "I take your point. The photo was cavalier and unnecessary. The argument about the freedom of choice as regards diet could have been made without it." "I have deleted the photo of my lunch in Goa as it was in poor taste. I do wish, however, to again highlight the absolute hypocrisy of the BJP in the matter of beef, and to reiterate my own belief that humans must have the right to eat, dress, and fall in love as they choose."